Greenhouses and cold frames are a great way to grow your own food year round, healthy, fresh and full of nutrients. There are many different designs to choose from, a great article by Walden Labs describes 6 inexpensive designs inspired by traditional shelters. Traditional shelter designs for greenhouses from Walden Labs. 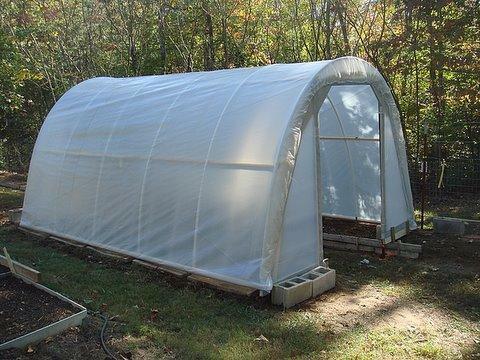 One of the most common designs is a hoop house greenhouse. The plans to built one below are for a structure that’s 11 feet wide, 15 feet long and 7.5 feet tall. It can be made bigger or smaller, and can be built for anywhere from $50 to $200. The full plans to build one are here: http://doorgarden.com/10/50-dollar-hoop-house-green-house. 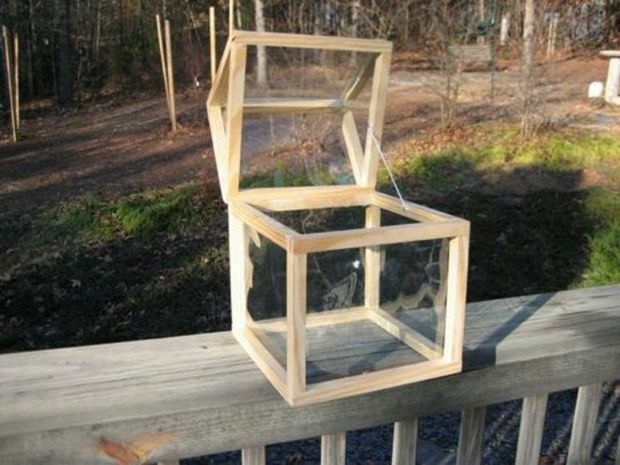 To make an inexpensive countertop greenhouse, you can see the instructions here: http://www.instructables.com/id/Countertop-Greenhouse/#step1. 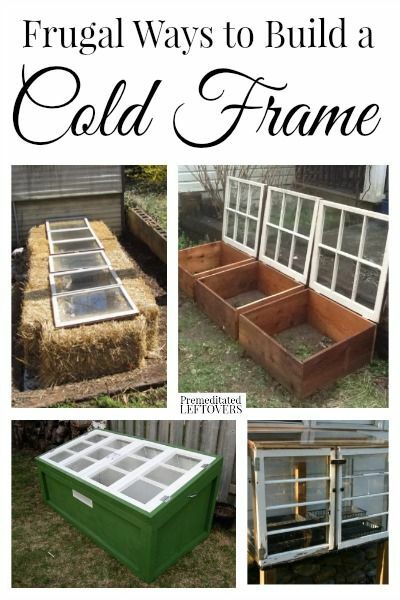 Another set of instructions to build an inexpensive Cold Frame can be found here: http://premeditatedleftovers.com/gardening/frugal-ways-build-cold-frame/#_a5y_p=2801819.